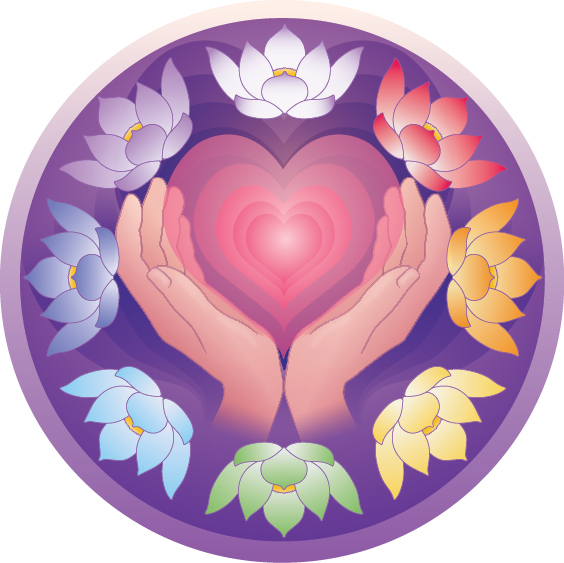 Mandala Healing Touch is the energy medicine practice of Dr. Penny Burdick. Your individual one-on-one sessions help you heal on physical, mental, emotional and spiritual levels. This kind of therapy is wonderful for relaxing, de-stressing and easing pain, as well as overcoming anxiety, PTSD, and chronic diseases. Treatments before and after surgery, chemotherapy or radiation therapy can dramatically reduce side-effects and speed healing. I teach Healing Touch Level 1 classes in Sequim , Washington, as well as offer free 1-2 hour participatory Healing Touch self-care workshops to groups. Contact me for more information. Please explore the website to learn more about my work and background, and about Healing Touch in general. There are some wonderful self-care techniques here, as well. Want to learn basic energy self care? Coming up on May 4-5, 2019, in sunny Sequim, WA, is a great opportunity to learn some easy self-care techniques using Healing Touch. My Level 1 Healing Touch class includes many easy-to-learn techniques to help yourself and others to de-stress, relieve pain, reduce anxiety & depression, sleep better, strengthen you immune system and improve you… Continue reading Want to learn basic energy self care?